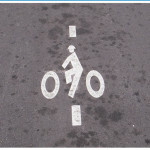 Wondering what SB 5723/HB 1966 actually mean for people biking and walking? Read on to see how the proposed legislation, if passed, will increase protections. 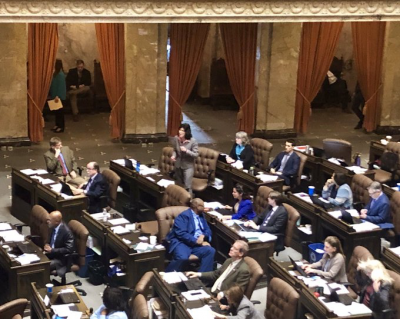 SB 5723, prime sponsored by Senator Randall (26th LD) passed the House Transportation committee last week and is headed to the Rules Committee. The bill is a step away from a vote on the full House floor. 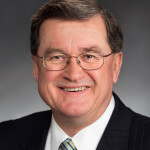 Caption: SB 5723 Prime sponsor Sen. Randall speaking in support of the vulnerable road user bill on the Senate floor. Time and time again Washington Bikes has heard of failure to cite the state’s current VRU law, negligent driving in the second degree with a vulnerable roadway user. Whether that be for lack of awareness or ambiguity around when it should be cited, this new proposed legislation attempts to mitigate challenges in citing of an infraction involving a vulnerable roadway user. How will the bill do that? 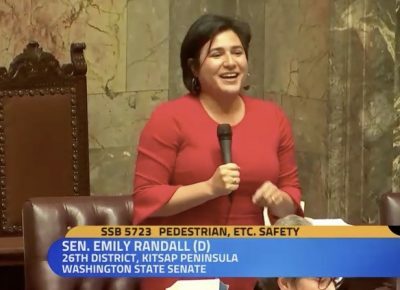 The proposed bill will make mandatory a fine increase for specific traffic infractions that are commonly dangerous for the most vulnerable people on Washington’s streets. Additionally, the bill clarifies “safe passing” laws. Read on for more specifics from the bill. Caption: Rep. Kilduff, prime sponsor of HB 1966, speaking in support of the vulnerable road user bill. Who counts as a vulnerable roadway user? A pedestrian, a person riding a bicycle, an electric-assisted bicycle; an electric personal assistive mobility device, moped, a motor-driven cycle, a motorized foot scooter, a motorcycle, a person riding an animal, a person operating a farm tractor or implement of husbandry without an enclosed shell. Current state law states, the driver of a vehicle overtaking other traffic proceeding in the same direction shall pass to the left of it at a safe distance and shall not again drive to the right side of the roadway until safely clear of the overtaken traffic. Two or more lanes of traffic: Give a lane. If there are two lanes of traffic traveling the same direction, a person must move completely into the lane to the left to pass the vulnerable user. When there is sufficient room to the left of the vulnerable user reduce speed, pass at a safe distance, where practicable of at least three feet. When there is insufficient room to the left of the vulnerable user in the lane for traffic moving in the direction of travel, before passing, move into the lane for traffic moving in the opposite direction when it is safe to do so. The proposed legislation provides clarity for where a vulnerable roadway user should be expected on the roadway, where they should operate or walk if safe to do so. Vulnerable roadway users should operate or walk to the right side of the road way or in a shoulder or sidewalk if provided, safe or accessible. There are specific exceptions called out for people who bike, for example when taking a right hand turn from a right hand turn lane. The following traffic infractions have a high propensity for bad outcomes for people walking and biking. Under the proposed legislation, when law enforcement cites one of these traffic infractions involving a vulnerable roadway user there will now be a mandatory doubling of the base fine. The additional fine will be deposited into the newly created vulnerable roadway user education account. 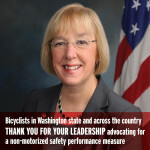 SB 5723 will create the vulnerable roadway user education account where the increased fines for the above specified traffic infractions will go to the Washington Traffic Safety Commission to be spent on programming that will educate law enforcement, judges, prosecutors and the public regarding vulnerable roadway users. Please check back for updates and if you have any questions reach out to AlexA@wabikes.org.